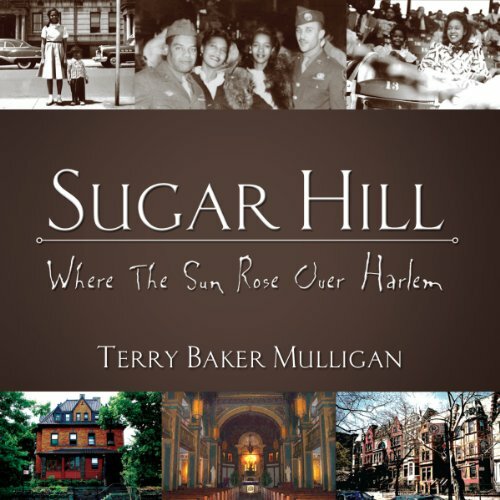 Showing results by author "Terry Baker Mulligan"
Using Harlem's cultural institutions and memorable characters as her backdrop, Mulligan writes joyously about weathering adolescence while history unfolds around her. This feel-good story resonates with humor and warmth as she chronicles her life among evangelists, curly-haired doo wop boys, snuff-dippers, Fidel Castro's entourage, interracial marriage, chitlin' parties and testy interactions between West Indians and blacks. This audiobook is a living document of mid-20th century Harlem with appeal for all America.